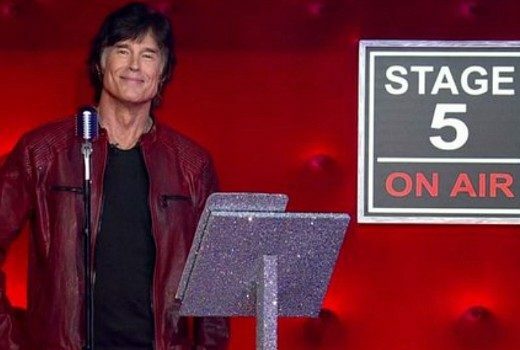 Ratings: Sunday Night Takeaway hits another new low of just 218,000 viewers. 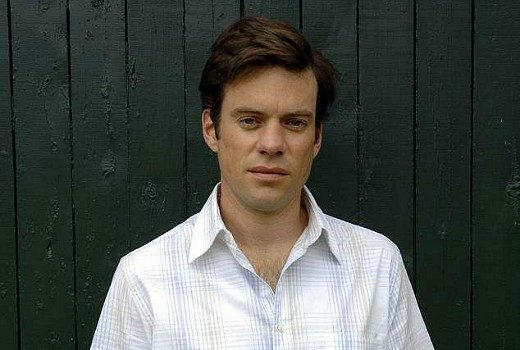 Seachange and The Dish star reveals he has been battling terminal blood cancer. 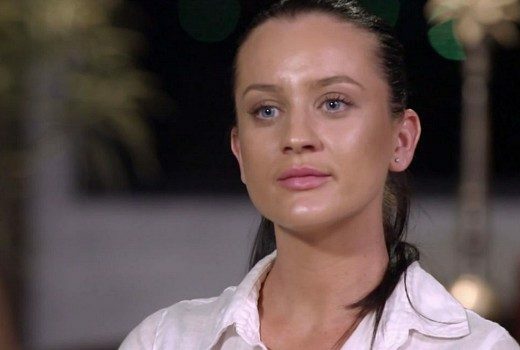 Ratings: 1.69m are hooked on a cheating scandal as Nine storms the night. Sunday Night sinks for Seven. 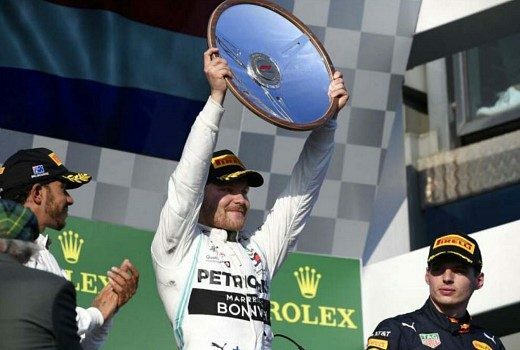 Nine rules Sunday, Australian Grand Prix up for 10. Ratings: The Grand Prix helped Sunday Project to a boost, but nothing gets in the way of MAFS. 10 entertainment show to begin 30 minutes with Sunday Project to 6pm. Takeaway, Sunday Night both low, Nine wins the night. Ratings: With a long weekend in Melbourne, numbers were generally down across the board. 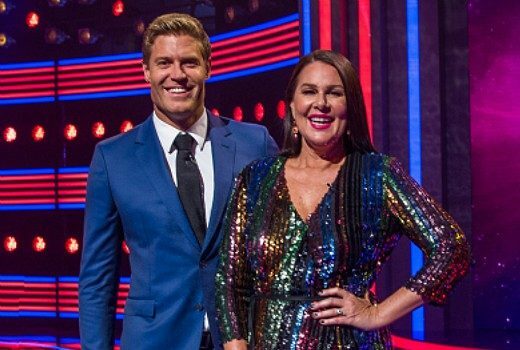 MAFS doubles MKR, quadruples Sunday Night Takeaway. 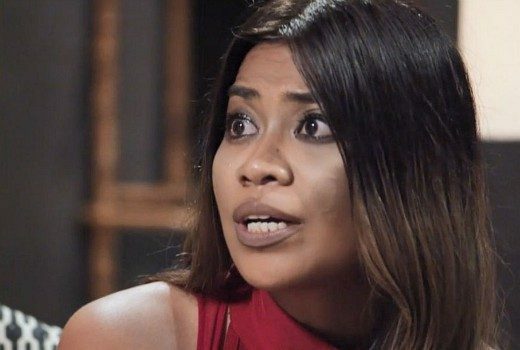 Ratings: Nine powers up thanks to MAFS, causing major headaches for the opposition. I’m a Celebrity finale lifts for 10, Nine wins Sunday. Ratings: I’m a Celebrity finale matches its 2018 number as MAFS & MKR continue a tug of war. Ratings: Nine has claimed victory on the first day of the 2019 ratings year. 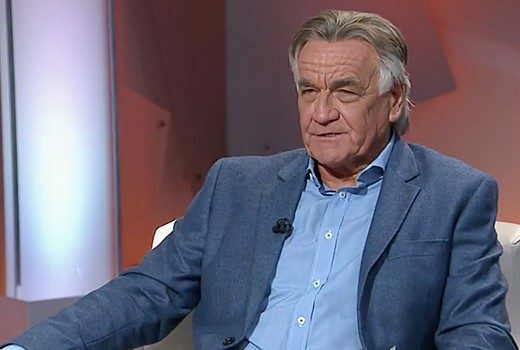 Ratings: Barrie Cassidy could be vying for a primetime slot after Insiders yields 335,000 viewers. Ratings: 60 Minutes edged ahead of All Together Now for a win, and an improvement for 10 without Game of Games.